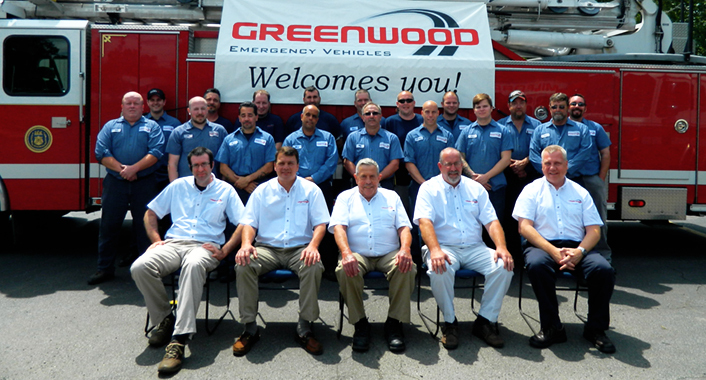 Greenwood Emergency Vehicles was incorporated in Massachusetts in 1979 as a dealer for Emergency One, Inc., which is one of the largest manufacturers of fire apparatus in the United States and is a true innovator in the field of fire apparatus construction. Back in 1974 E-One built the first aluminum fire truck and literally revolutionized the industry. Today, aluminum is recognized as the material of choice in the construction of apparatus and it’s non-corrosive properties have added years to the life expectancy of these vehicles. Greenwood serves as the exclusive dealer for E-One in Massachusetts, Connecticut, Rhode Island, Maine, and Southern New Hampshire. If it’s a new ambulance that your department needs, we’ve got you covered there as well. 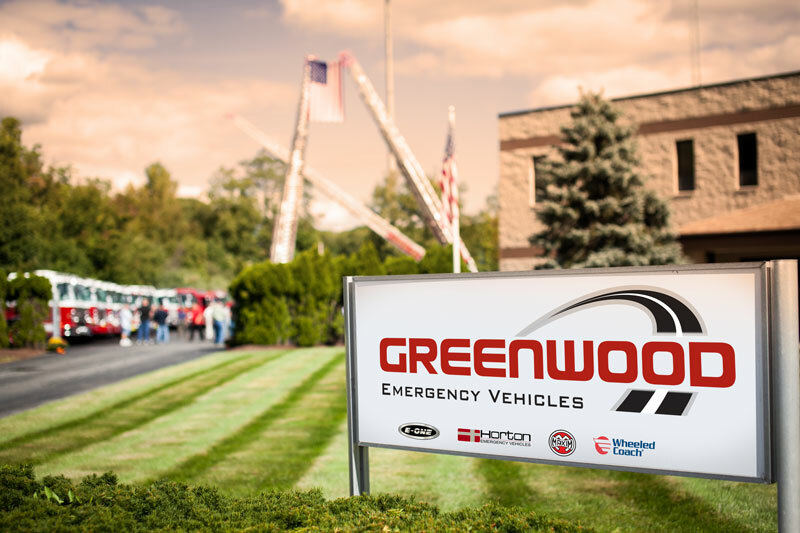 Greenwood also proudly serves as the exclusive dealer for the Horton Emergency Vehicles line of ambulances for all of the six New England States! Horton Ambulances are well known throughout the industry: not only for their superior quality, and fit and finish, but more importantly for their industry leading commitment to safety! In 2008, Greenwood acquired the Maxim trademark; a long recognized name in New England and beyond as a Massachusetts manufacturer of fire apparatus for more than 90 years. Greenwood is now producing a number of quality stainless steel fire apparatus bodies and assembling them to various commercial and custom chassis under the Maxim name. Greenwood also offers expanded training services for your department. 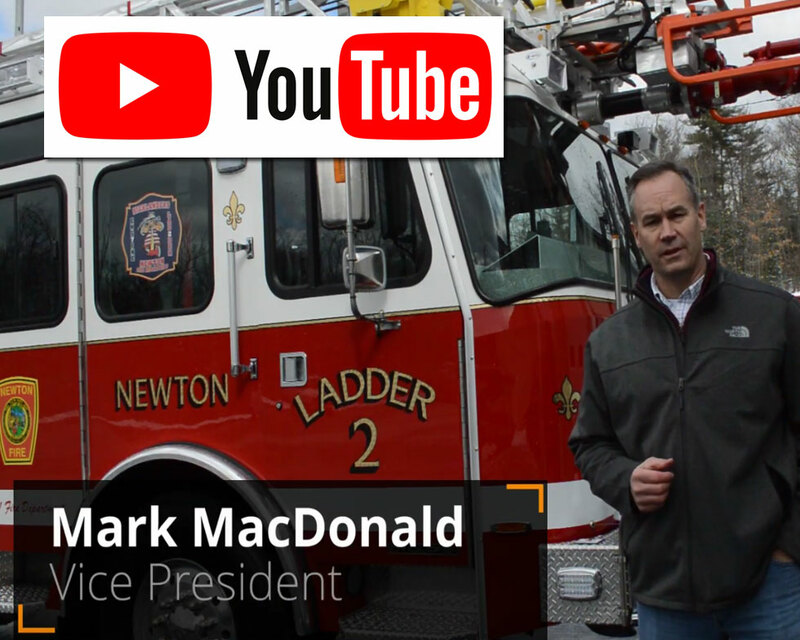 You can now receive full Operations and Safety presentations for your Emergency One Aerials, Pumpers, and Tower Ladders as well as Foam Systems Review, Advanced Pump Operations, and Aerial Maintenance. Our certified Instructors conduct classroom and practical training sessions at your facility on your apparatus. This refresher training is perfect for individuals who have not attended the Factory Delivery Presentation or as a review for your apparatus operators. well over 6,000 units in service in the region! We have an award winning sales staff to assist you with the specifications and product information to help you design the right fire truck or ambulance for your department. Each of our EVT certified technicians has necessary training on a wide variety of lifesaving equipment. It is because of our outstanding staff, we are able to be the leader in providing high quality emergency vehicles and related products and services to all of our customers. Greenwood’s headquarters are located in North Attleboro, Massachusetts, just 40 miles south of Boston, Massachusetts and 20 miles north of Providence, Rhode Island. Our facilities are conveniently located minutes from interstates 95, 495 and 295. Our satellite facilities are in Brunswick, Maine just off Route 1, and in Cromwell, Connecticut, off Interstate 91. 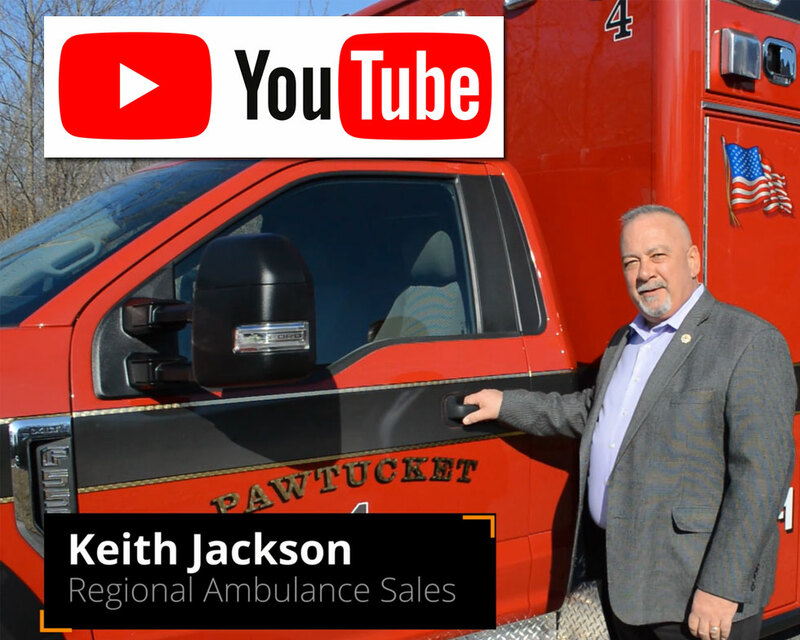 In addition to E-One, Greenwood Emergency Vehicles Inc., is also the exclusive New England Dealer for Horton Emergency Vehicles, and Wheeled Coach. Horton, Wheeled Coach are known for their commitment to quality, and has also led the way for innovation in the ambulance industry. Over the years Greenwood has grown as a top DIV for E-One and Horton, and Wheeled Coach.